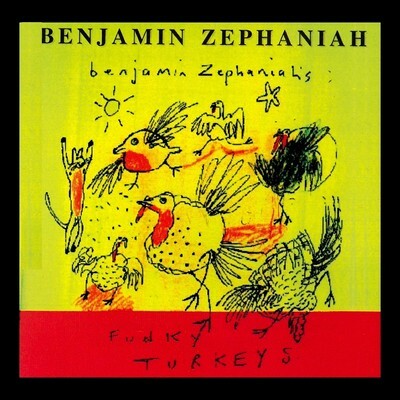 Benjamin Zephaniah is a poet, writer, lyricist, musician, and troublemaker. His poetry is strongly influenced by the music and poetry of Jamaica and what he calls “street politics.” He has written acclaimed poetry collections for adults and for children. He spends much of his time visiting schools, youth clubs, and prisons. Benjamin Zephaniah made headline news when he was short-listed for the Chair of Poetry at both Oxford and Cambridge University. He lives in London.